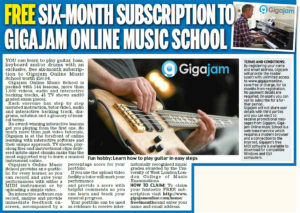 If you have always wanted to learn to play a musical instrument this is your chance; well, two chances, with our free music lessons. 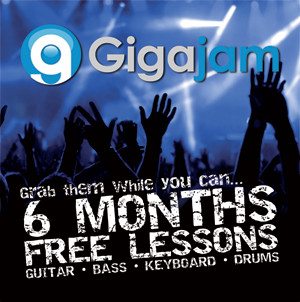 If your new years resolution was to learn to play a musical instrument, then our FREE music lessons are just what you need. 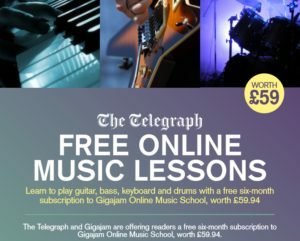 Gigajam have teamed up with The Telegraph to provide subscribers to Telegraph Online with the opportunity to receive 6 months of free music lessons. 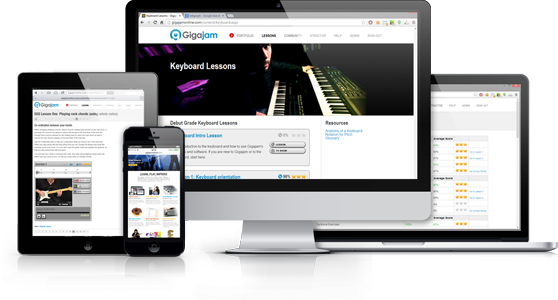 Gigajam’s online music school is packed with guitar lessons, bass lessons, keyboard lessons and drum lessons. 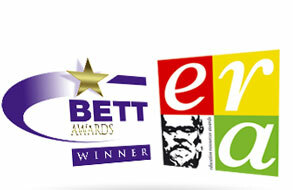 if you have a subscription to read the Telegraph Online then just visit here to claim your Free 6 month trial. 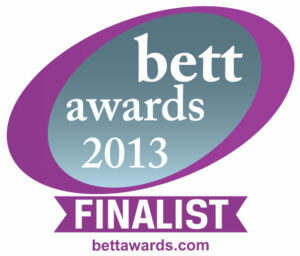 Free Music Lessons for 6 months!